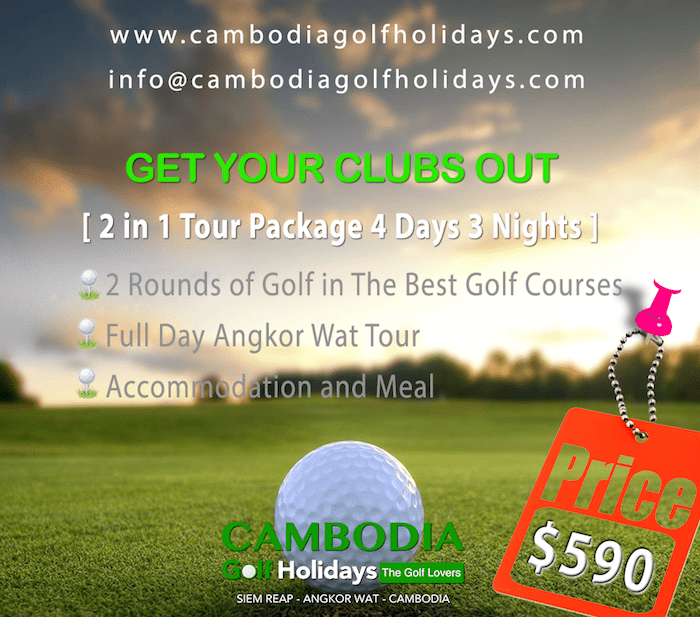 Explore a Golf Cambodia Tour Packages with two golf destinations in Cambodia the Kingdom of Wonder. 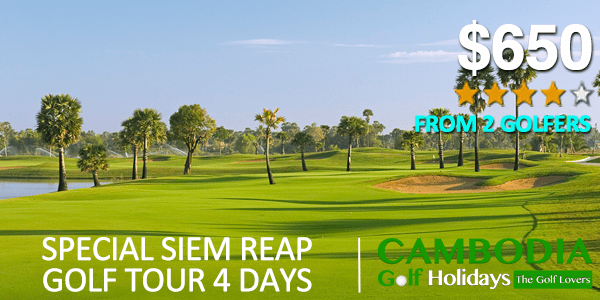 Siem Reap and Phnom Penh is a major golf destination that we made multi golf itineraries for our clients. 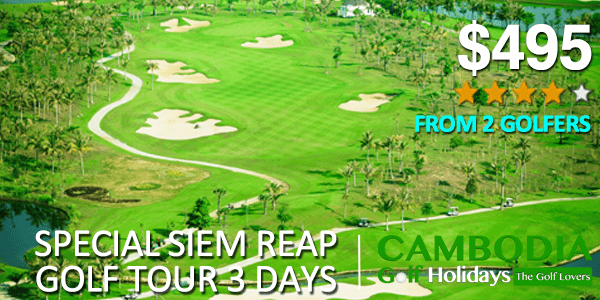 We combined Siem Reap Golf Tours with Phnom Penh Golf Tour Packages together to create meaningful golf vacations. 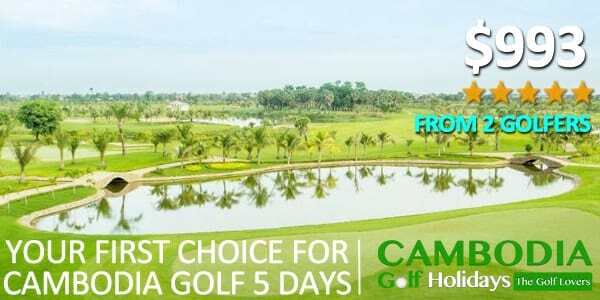 Browe through our golf tour packages, especially Siem Reap and Phnom Penh City tour give you the best deals available. Cambodia Golf Vacation packages are more than golf, those are Angkor tour and City Tour or if you wish to explore additional regions in Cambodia then we can provide all services you need.